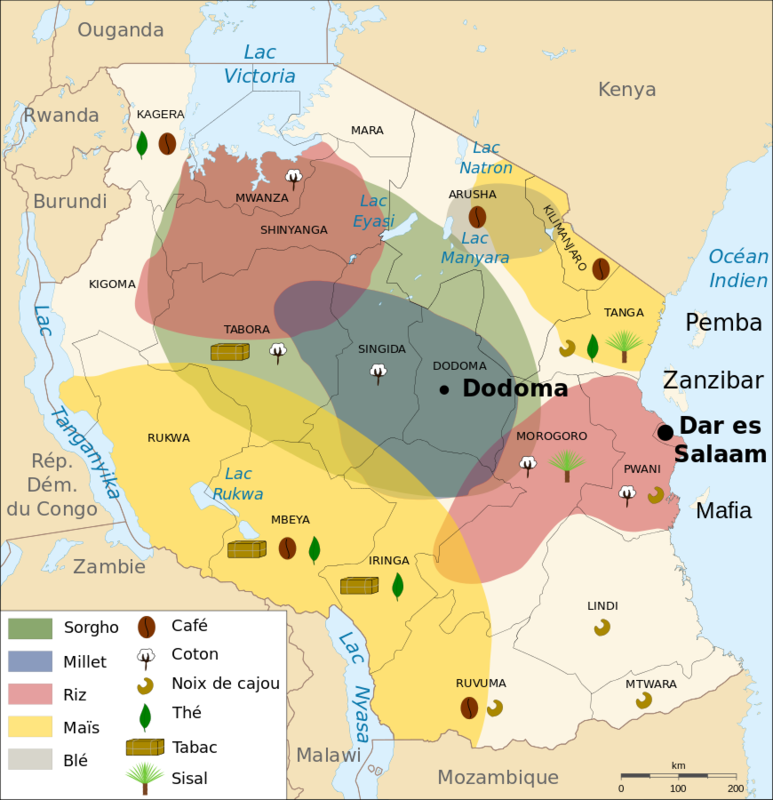 We advise clients looking for investment opportunities in the sector, and investors seeking to set up as project developers and/or fund managers, as well as lenders to the sector, sometimes through PPP initiatives such as Kilimo Kwanza 2009 and the Southern Agriculture Growth Corridor of Tanzania (SAGCOT). Agribusiness projects in Tanzania include horticulture, crop farming and the biofuels. The agriculture sector is managed by the Ministry of Agriculture, Food Security and Cooperatives. The detailed process for the acquisition of land for investment is an important factor to bear in mind, given the restrictions under Tanzanian law on the purchase of land by foreigner investors. The increase in development finance in the agriculture sector has resulted in changes in the law, such as requirements for development organisations to obtain licences from the Bank of Tanzania.